Only three weeks to go until the 2018 Randox Health Grand National – eek! If, like me, you are still finalising outfit choices or haven’t even started to plan, don’t panic! 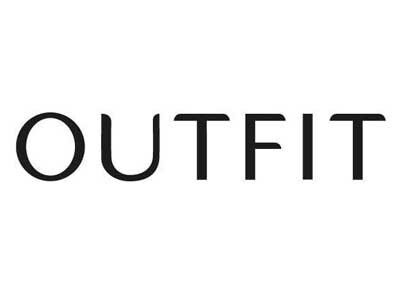 We have teamed up with the Best Dressed organisers at Outfit Fashion to bring you an evening of race day preparation and planning, all under one roof! Join us on Thursday 29th March from 3pm at Outfit’s latest Liverpool store in Edge Lane retail park where, alongside all the fabulous high street brands, I will be showing my spring collection of hats and fascinators and offering styling tips for the perfect race day look. The award winning stylists from Barbara Daley will be on hand to style and advise on your race day hair and MUA Michelle Hines will be offering make up tips to keep you looking fabulous all day long. So with all that under one roof there’s really no excuse for last minute outfit panics!